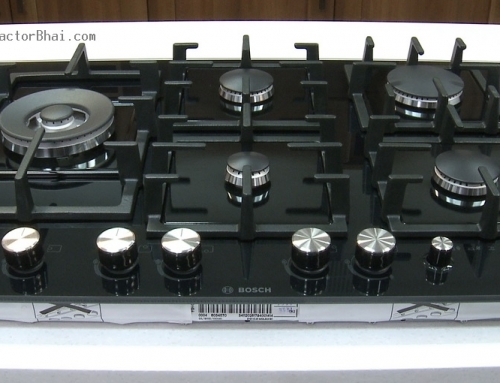 Firstly let’s understand what is meant by induction cooking and gas/flame cooking. Gas cooking is cooking with flame on cooktops & hobs. A gas cylinder is required to ignite flame for cooking purpose. 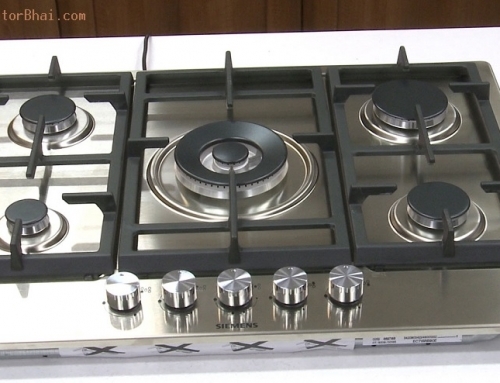 Induction cooking is not like typical cooktops or hobs. Induction cooking is electric cooking through electromagnetic field where only specific vessels can be used for cooking purpose. For induction cooking, vessels must be made of ferromagnetic metal like stainless steel, cast iron or any compound with steel inset. 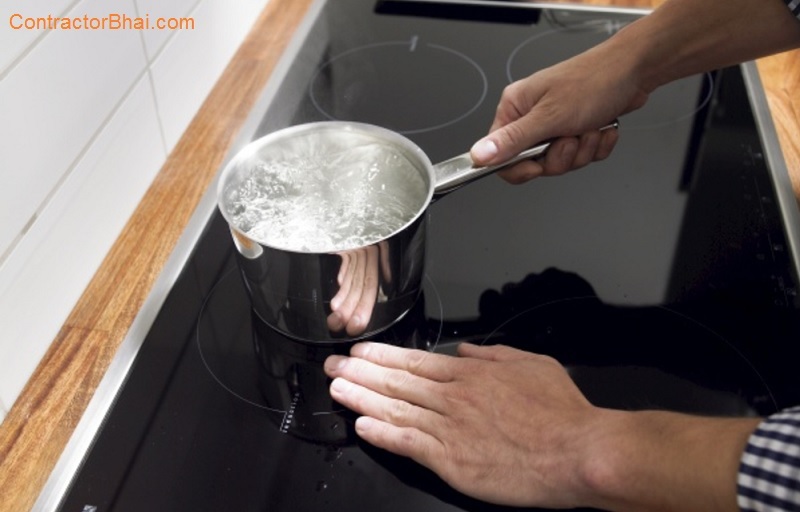 Copper, glass or aluminum vessels are not usable on induction cooker, but if they are positioned on ferromagnetic interface disk correctly, which allows these materials to be used. 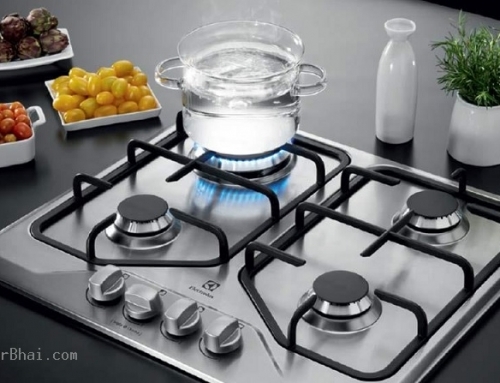 Induction cooking came into limelight in India, when strict rules against gas cylinders were passed. A rule of limited number of gas cylinders with increased prices was administrated. This was the period when Indian home owners preferred using Induction cooking. 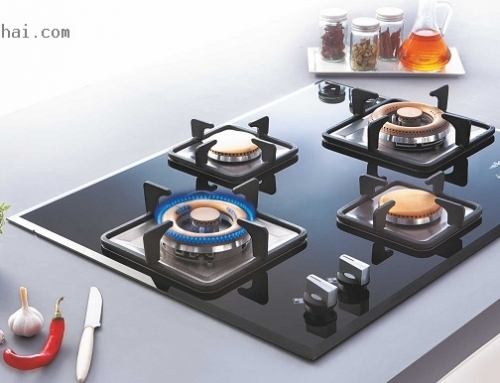 Induction cooker is a China made product, where a coil of copper wire is positioned under the cooking pot. Here an irregular electric current flows through the coil that produces wavering magnetic field. The current in the coil is produced by standard household power supply. The magnetic field entices a magnetic flux, resulting to a whirlpool like current in the pot that is same as the electric current in coil. The current that is produced in the pot helps in heating the food by resistive heating concept. But there are few limitations with Induction cooking that makes it difficult for Indian home owners to readily accept it. Limitations like, not all pots and pans can be used on induction cooker. Also the vessel bottom needs to be flat as the magnetic field drops quickly with distance from surface, which makes it difficult for cooking. With traditional cooktops or hobs, there are no such limitations or drawbacks met. Therefore Induction cooking is something very rarely used and preferred by Indian home owners. 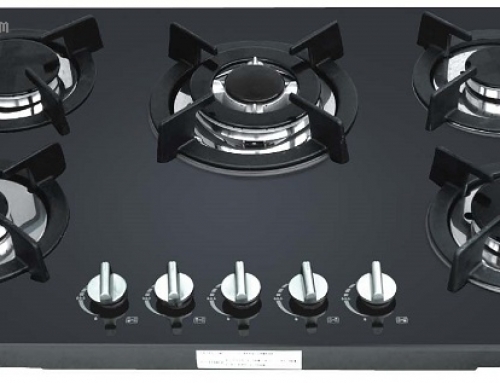 Home owners usually NRI’s who have their 2nd homes in India prefer Induction cooker. This is because it is difficult for them to have a gas cylinder due to time duration. Also lot of care needs to be taken while in use and is difficult to maintain as compared to traditional cooktops and hobs. There are very few brands manufacturing Induction cookers. 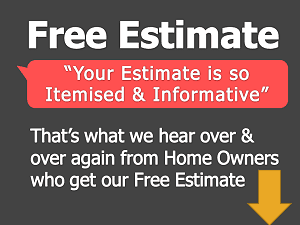 Home owners opting for cheap induction cookers can soon fall into big troubles soon.